An hour from Lourdes and the Pyrenees in a green valley that is protected by hills and forests, a haven of peace. Near Auch, Mirande and Masseube (10-15 km). Country and Western Festival takes place in July and the Marciac Jazz Festival illustrates in August. 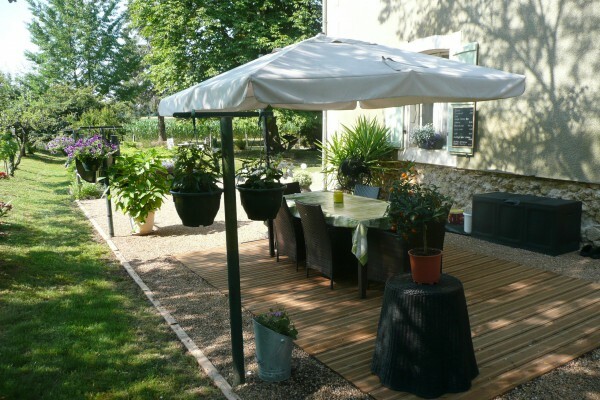 We offer 2 rooms with private bathroom in a traditional restorée farm, terraces and swimming pool are at your disposal. No experiences yet with Domaine Serrot. Be the first! 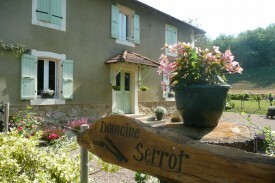 Did you stay in Domaine Serrot? Let us know what you thought about it and help others to make the right choice! * I confirm having stayed in Domaine Serrot. 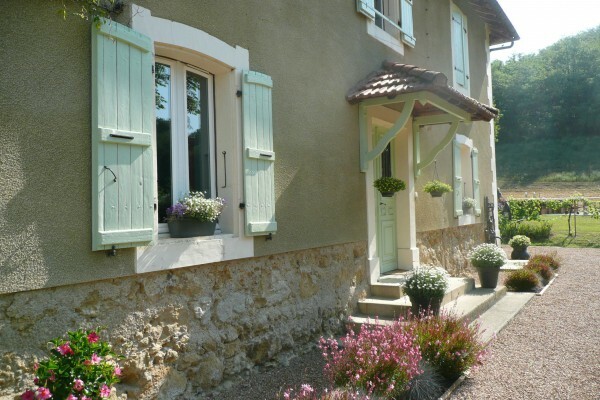 Find other bed & breakfasts in Saint-Élix-Theux or all bed & breakfasts in Midi-Pyrenees.